We all love food and we all need to eat it to survive. When it comes to food and how we eat it, we don’t often think of ways to make eating easier or more interesting. However, there are some innovators out there who have come up with different products that make buy and consuming food more fun and easier. Here is a list of 20 of those awesome creations. 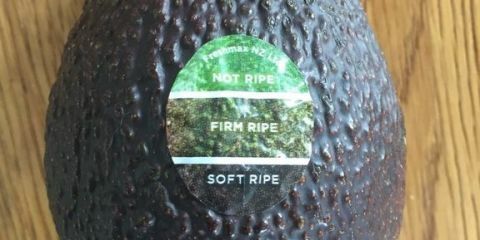 This sticker lets you know exactly how ripe an avocado is before you buy it. A cup with a bowl on top that holds your food. A straw goes up through the middle of the bowl, so only one hand is required for this contraption. This picnic table allows kids and adults to eat together while still having their own space. These flexible, stretchy covers can be placed over foods like watermelon and pineapple instead of having to cut up the whole fruit and store it in tubs. 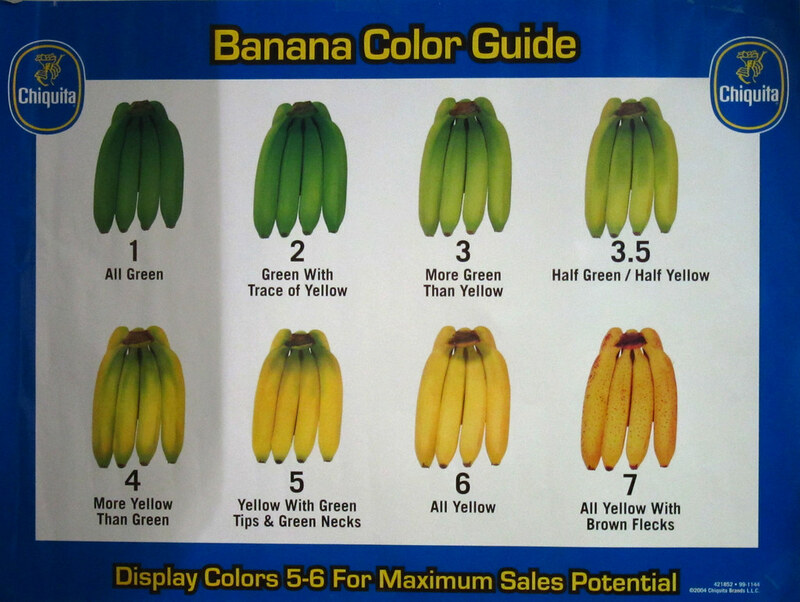 Much like the avocado sticker, the banana guide helps you choose the best bananas based on your ripeness preferences. 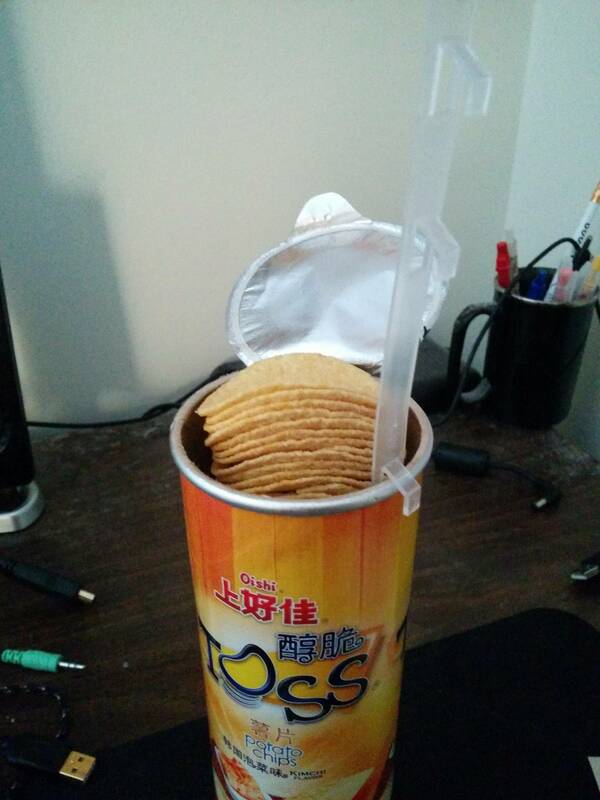 This tube of chips comes with a built in lever to raise the stack of chips so you don’t have to stick your hand in there. 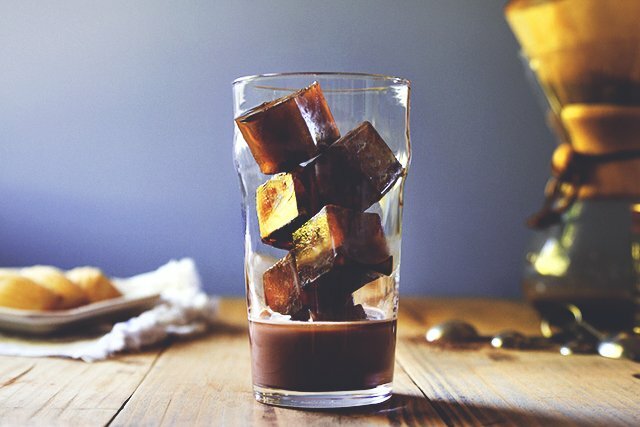 Simply add milk to your frozen coffee cubes and tada: instant iced coffee. Spoons that you can use to eat things, and then you can eat them. This spoon and fork combination also includes a built in toothpick so you can clean your teeth once you’ve finished eating. 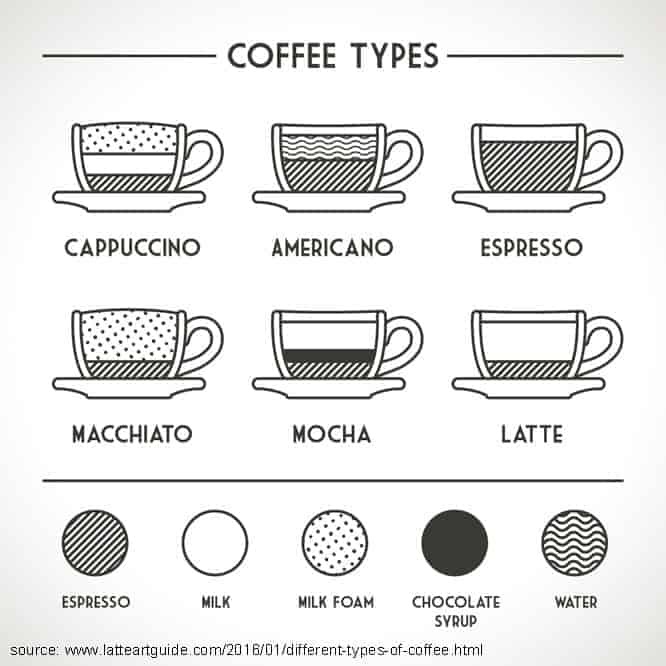 Nothing comes more in handy than a coffee guide when you step foot into a hipster cafe that serves a bunch of drinks you’ve never even heard of. Order a drink and a train delivers it to you. Pretty neat. 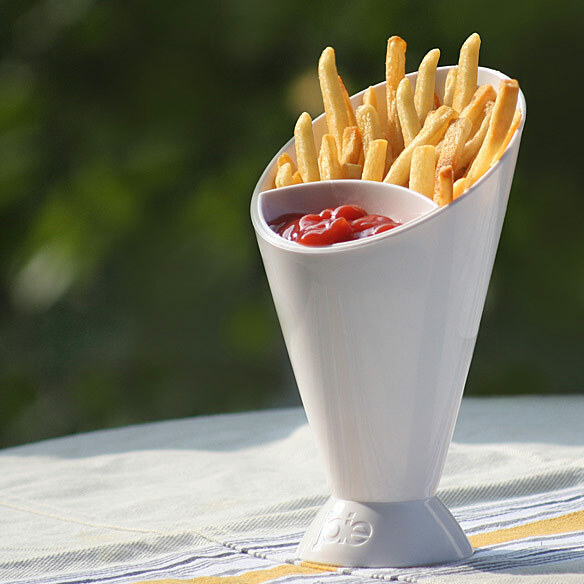 Because there’s noting worse than having to squirt ketchup all over your fries. Handy for when you’re out and about and remember that you’re missing an ingredient for dinner. 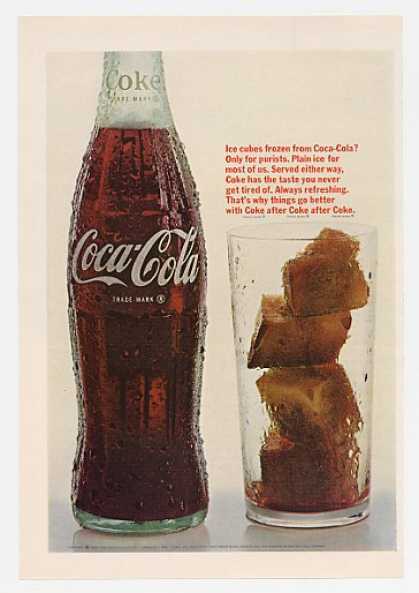 Add them to your drink to stop it from getting flat and flavorless. Saves a step or two and makes eating that much easier. These shopping carts have built in magnifying glasses for people with poor eyesight. To save you from awkwardly having to ask for a fork when you realize your chopstick game is really weak. Screw this top into a lemon and instantly have your very own fresh lemon spray. 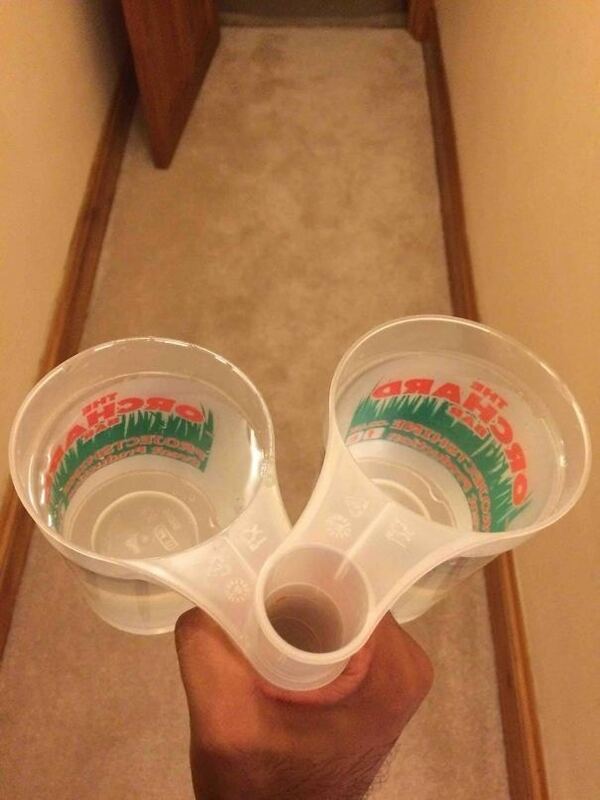 These cups reduce your risk of spillage by making it easier to carry multiple at once. 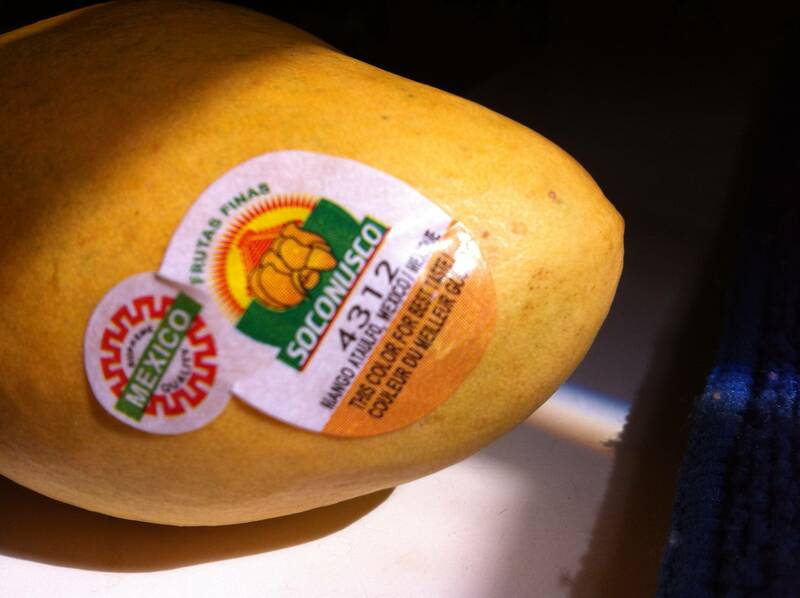 Lets you know when a mango is in peak condition to be consumed.